Barney McCoy teaches multimedia, broadcast news, journalism and depth reporting courses at the University of Nebraska-Lincoln. Before arriving at UNL in 2006, he was a full-time journalist. 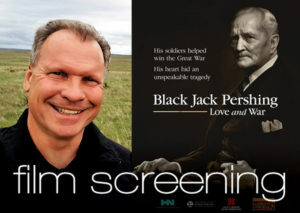 McCoy’s television documentary “Black Jack Pershing: Love and War” was a 2018 recipient of the national Sigma Delta Chi Documentary Award from the Society of Professional Journalists and named one of 2018’s top-10 international films in the Accolade International Film Competition. The documentary has also been honored with an Award of Excellence from the Broadcast Education Association, and an Eric Sevareid Award from the Midwest Broadcast Journalists Association. McCoy has been honored with six regional Emmy awards and numerous other citations for journalistic excellence. Reservations are required and regular museum admission applies; free for members. Reserve your seat online, then pay when you arrive at the event. Have questions? 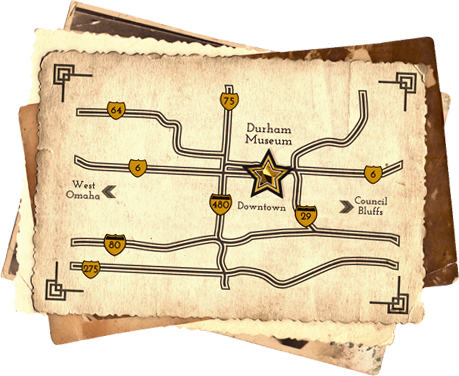 Call 402-444-5071 or email reservations@DurhamMuseum.org.